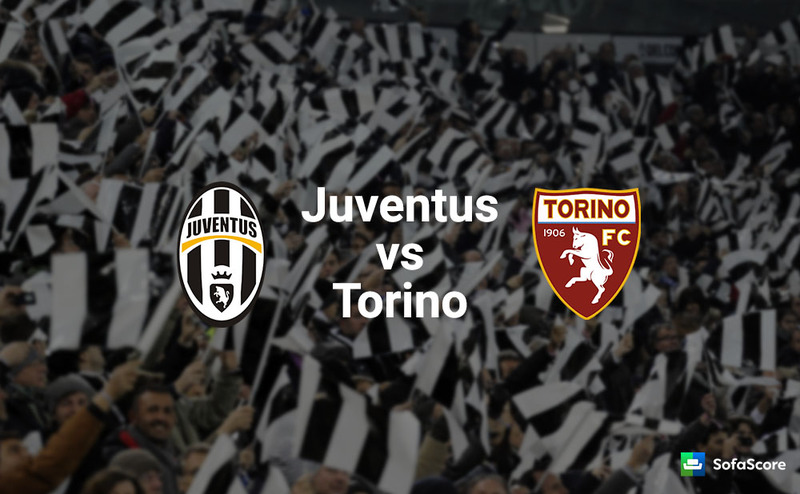 Rivals Juventus and Torino clash in the Turin derby on Saturday at the Stadio Olimpico Grande Torino. It’s an away match for. Juventus have dominated the Serie A this season. But derby is always exciting. Both teams want to win the match. Even though Juventus are a much better side, the derby always brings the best out of Torino so we should expect a hard-fought match. It’s set to be Cristiano Ronaldo’s first derby for Juventus since joining the Old Lady from Real Madrid over the summer, and both teams are currently in the top six in Serie A.
Juventus stay top position with 43 points in the league table and Turino at 6 positions with 22 points. Even though Juventus is out of touch, Turin will fight back. Juventus is unstoppable in Serie A but they need to prove them in the champions league. The last match they lost against Young Boys. So they want to win this game against Torino for boost up their confidence. In this season Juventus didn’t lose any match they only have drawn a single match. Juventus squad Sami Khedira and Andrea Barzagli are still nursing injuries, and the club didn’t have the opportunity to rest many players midweek in the Champions League as it aimed to win its group. Torino is entering the game in good shape with no major injuries and a defence that is looking sharp. Torino has conceded just one goal in its last four games in all competitions. But everyone eye’s on CR7, it’s his first derby. Juventus will look to end the week on a positive note by overcoming their near neighbours, though Giorgio Chiellini is well aware of the task at hand. “Torino has improved a lot,” the centre-back, who did not play in midweek due to the artificial surface, warned. “They’re physical and they’re good on the counterattack. With Walter Mazzarri they’ve made an important upgrade, they can aim for Europe and they can certainly cause us problems. 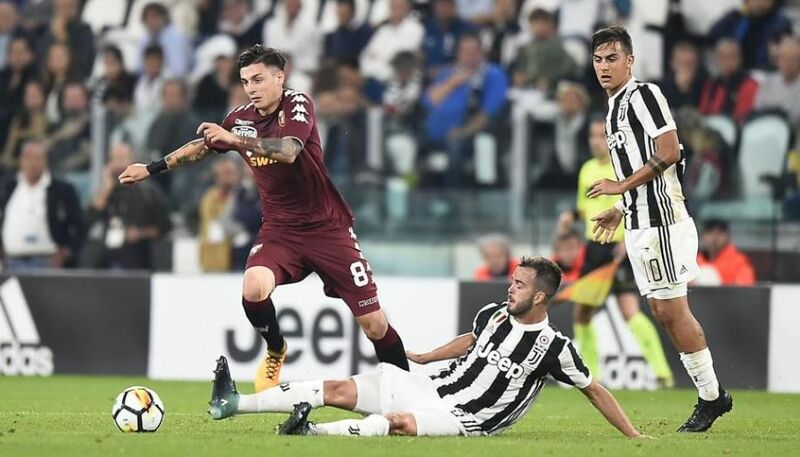 Torino showed their strength last weekend as they picked up a creditable scoreless draw against AC Milan, but while they know they are underdogs, they certainly feel that they have a chance. “We’re not sixth by chance, despite some points thrown away along the road,” president Urbano Cairo told Tuttosport. Having read this I believed it was extremely informative. I appreciate you spending some time and effort to put this short article together. I once again find myself personally spending a lot of time both reading and leaving comments. But so what, it was still worthwhile!